I'm very excited! 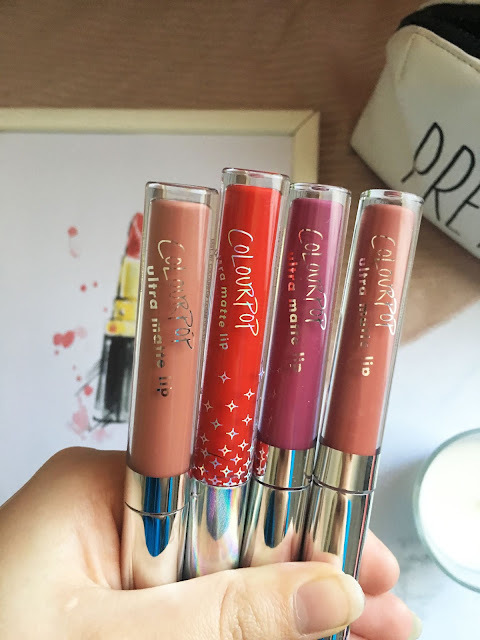 If you know something about me, I'ma liquid lipstick fanatic and for a very long time I've been wanting to own a liquid lipstick from Colourpop Cosmetics, but it's very hard to obtain since I live in Portugal. So, when Zoella launched her collaboration with Colourpop, the website had free shipping worldwide and I took advantage and ordered some lipsticks! 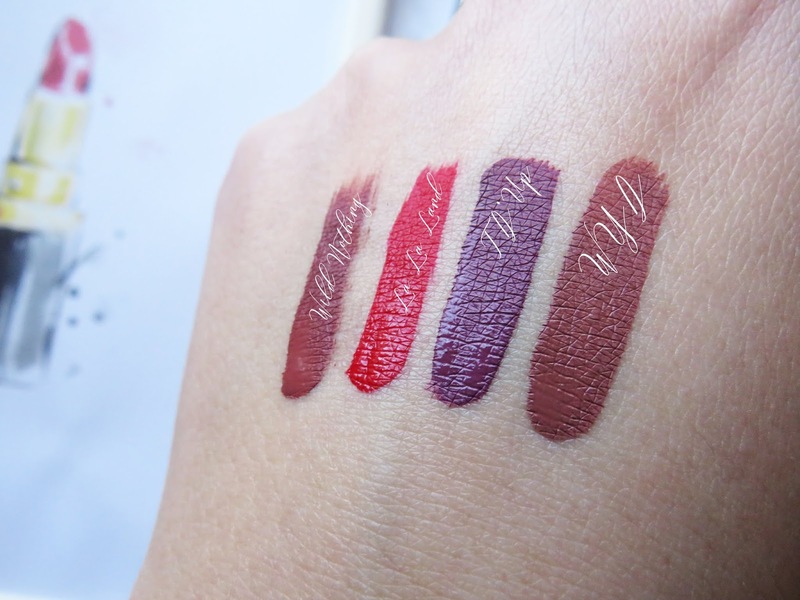 It was very difficult to choose just four colours from their huge collection of shade ranges but I was able to choose and decided to purchased four lipsticks named WYD, Wild Nothing, La La Land and T'D Up. I'm saving the red and plum colour for Autumn and Winter, while both nudes are for every day. 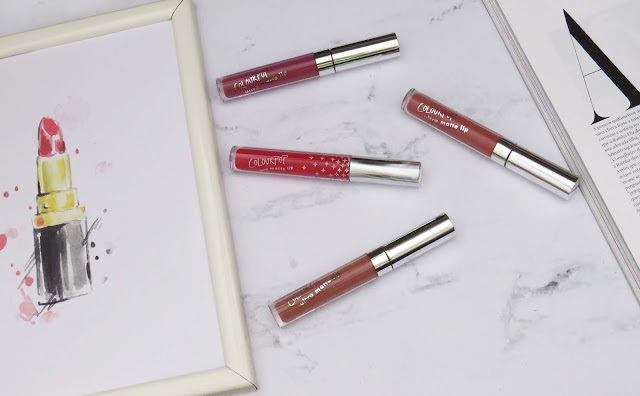 I think that the nudes go with every season while red and plum's give more of a winter vibe, don't you? So I'm very happy with my choices from their website and who knows! If they ever get another free shipping worldwide I'll order some more!